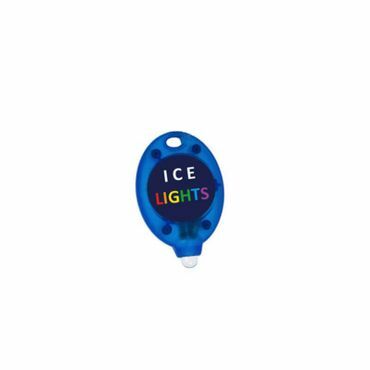 The Ice Lights are pretty new and pretty awesome to pimp your Ice Skates. 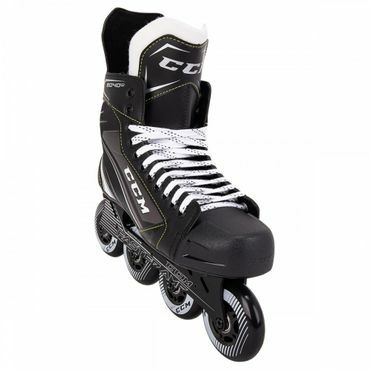 It doesn't matter which Ice Skate you have. 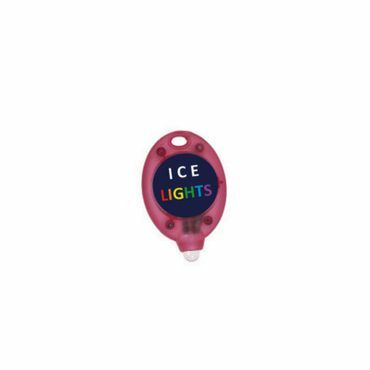 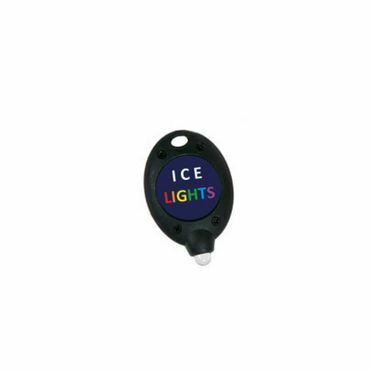 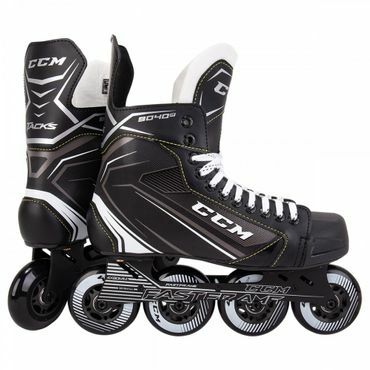 The Ice Lights fit on every Skate and are really easy to install.